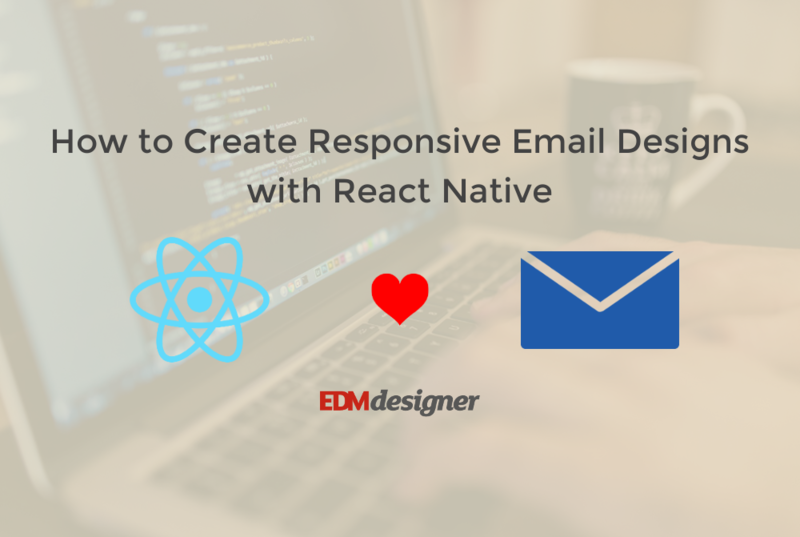 EDMdesigner's email marketing blog focuses on responsive email template development. 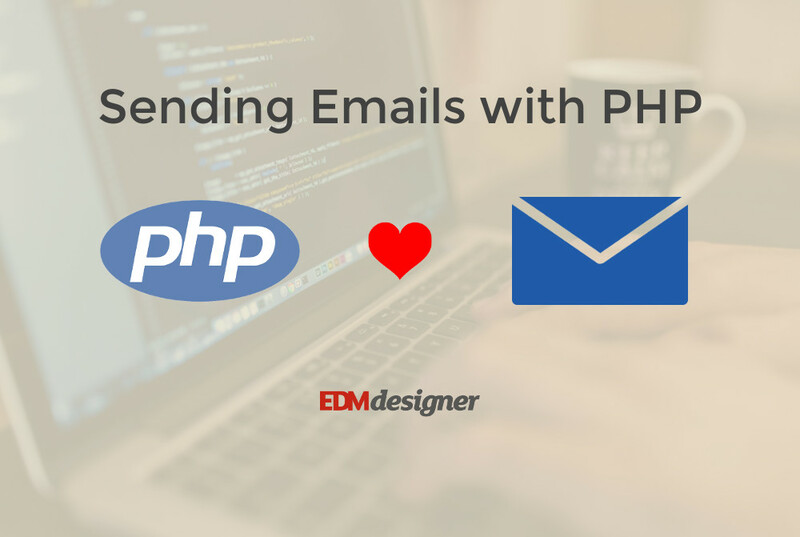 You can find tutorials, and guides in connection with the latest HTML email template development best practices. 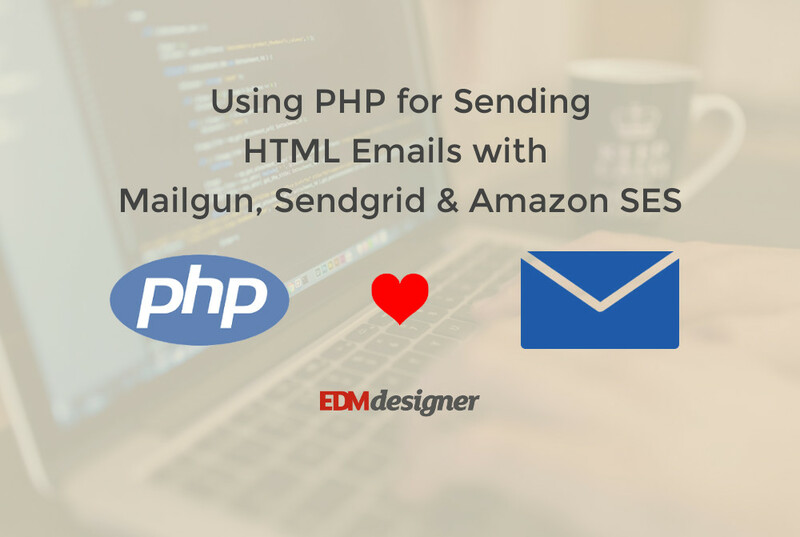 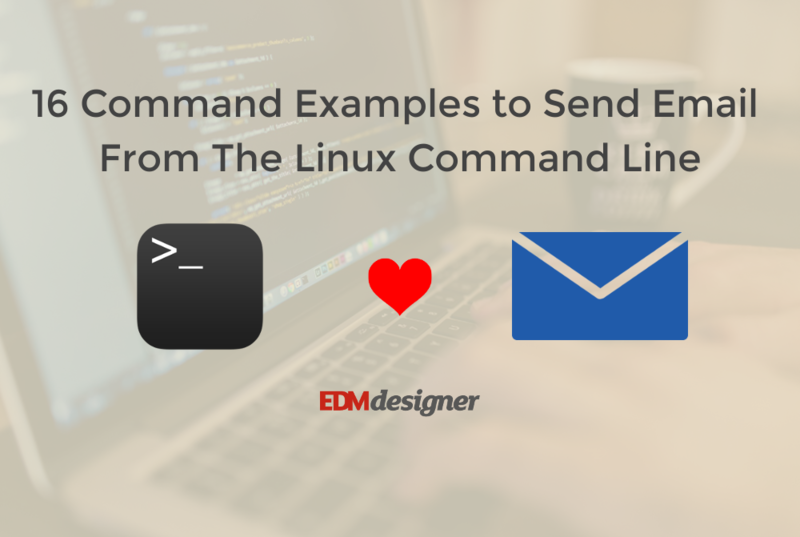 In this comprehensive guide you will learn the ins and outs of sending text and HTML emails with built-in packages and email delivery services using PHP.